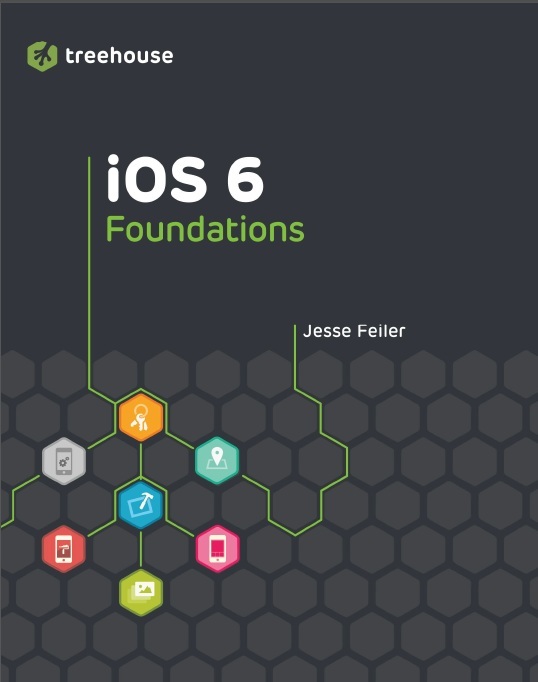 This extract from Jesse Feiler’s book, iOS 6 Foundations, introduces some basic programming techniques for Apple’s iPhone and iPad operating system. The extract includes an exclusive 30% discount code for Computer Weekly readers who want to order the full book. Treehouse is a consortium of web and software designers and developers whose mission is to bring affordable technology education to people everywhere, in order to help them achieve their dreams and change the world. In keeping with that mission, the Treehouse series of books are authored by experts and loaded with innovative design ideas and practical skill-building instruction.